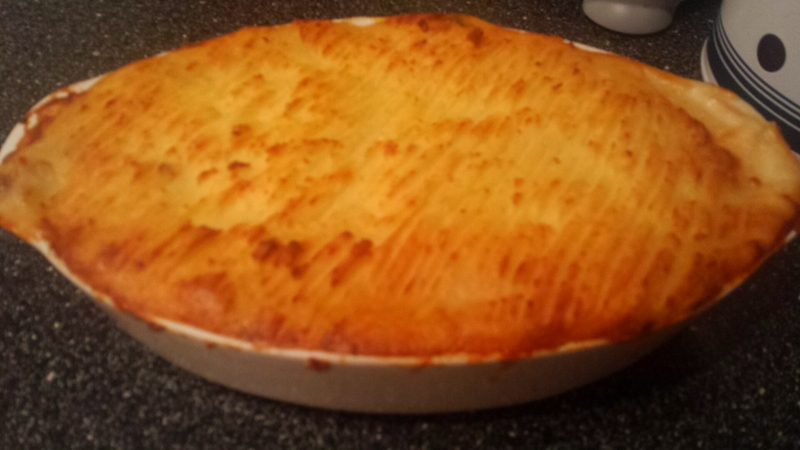 This entry was posted in Recipes and tagged cod, fish, fish pie, prawn by sotiris14. Bookmark the permalink. Thanks for commenting. You just can’t beat a great fish pie. Proper comfort food!